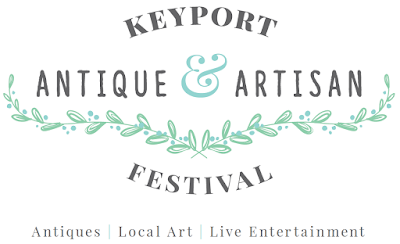 2nd Annual Antiques & Artisan Festival in Keyport - May 21, 2016 ~ The History Girl! 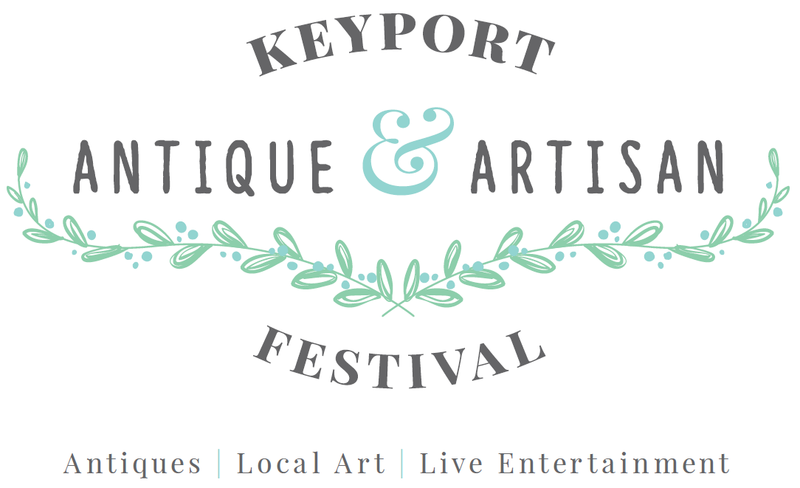 The Keyport Bayfront Business Cooperative (KBBC) is set to celebrate the work and wares of the area’s finest antique dealers, artists and artisans at the 2nd Annual Keyport Antiques and Artisan Festival. The celebration takes place in the borough’s historic downtown district on West Front Street and Waterfront Park on Saturday, May 21, 2016 from 11:00 a.m. to 6:00 p.m. Dealers, pickers, shoppers and diners can look forward to a day full of live music, poetry readings, food, fine art, handmade crafts, timeless antiques and rare collectibles—all to the backdrop of the Raritan Bayshore waterfront. The arts, crafts and antiques of local artists, artisans and dealers will be showcased alongside those of crafters and traders from surrounding areas. Shops and restaurants along the closed street will also showcase and sell the work of local artists indoors. Visitors can also enjoy the return of Art Around the Bay, a free event where guests can reserve a canvas from the Arts Society of Keyport, bring their own supplies and paint along the waterfront. Reservations are required and can be made via email to pd@peterdantphotography.com. A free trolley service will run between the Aberdeen-Matawan train station and Downtown Keyport from 11am to 6pm. Additional parking is available at the train station and is free on weekends. 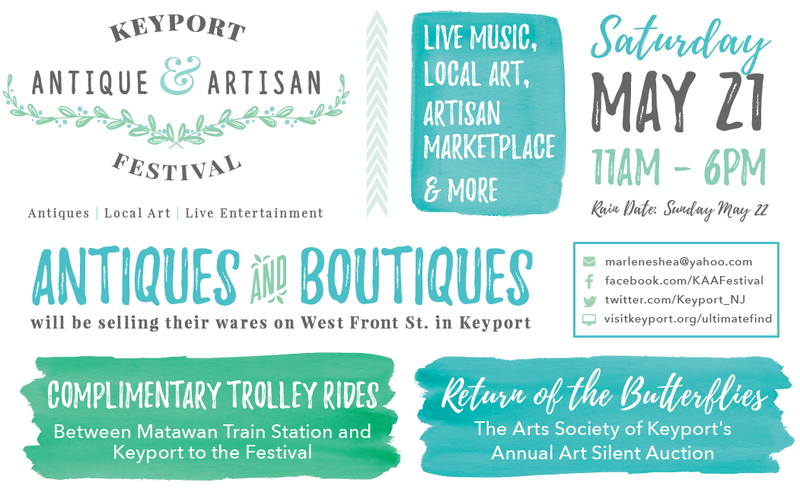 The Arts Society of Keyport will hold its annual Silent Auction Fundraiser at the festival. Visitors are invited to browse and bid on locally created pieces following this year’s theme of “Return of the Butterflies”. Proceeds support the Arts Society of Keyport’s mission to promote the arts of Keyport borough and surrounding areas. Shoppers who share pictures of their Keyport purchases via social media are in the running to win Keyport Kash—certificates redeemable for goods and services at participating Keyport businesses. Three shoppers who tag photos of their antique and collectible finds in Keyport with #TheUltimateFind and #Keyport on Twitter, Facebook or Instagram will be randomly selected to win $100 in Keyport Kash on May 25. “We are big on events here in Keyport. We host weekly live concerts by the water, an annual car show, regular farmer’s markets and in the Fall, a Country Jamboree and Chili cook-off. We have a lot going on to entertain visitors through the summer and year-round, and all our events are free to attend,” Koperweis said. The festival’s rain date is Sunday, May 22 from 11:00 a.m. to 5:00 p.m.
For more information and a list of KBBC events, go to visitkeyport.org.